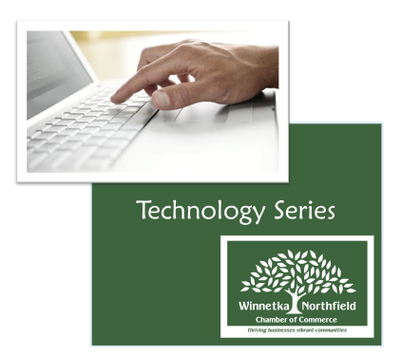 Technology Series: Can you Excel in Numbers or Sheets? Of course! Name: Technology Series: Can you Excel in Numbers or Sheets? Of course! Introducing an eight-part, hands on technology series led by two independent and experienced educational trainers representing both the Apple and Microsoft platforms. Everyday users who are faced with softwares from different platforms in a mixed technology world should attend the nine- part program as a series, or can pick-and-choose which topics are most applicable to their lives. A light lunch will be included. The program series is typically held the second Monday of each month. In this session, we continue our exploration of the three main options in the work productivity category. This month, we address numbers and calculations. The leader in this space is undoubtedly Microsoft's Excel, but Apple Numbers and Google Sheets offer many of the same capabilities. As a small business owner or independent professional, you may not need all of Excel's features. And any file created in Numbers and Sheets can be saved in a file format compatible with Excel, so you can send the file to others. Come along to explore all the features in these three programs. **NOTE** This is on the FIRST Monday of May, not the second!